RR– Quarter Horses is in the mountains of Bryce Canyon in Southern Utah. Our facility is located on 300 acres of land and boast a massive indoor riding facility, as well. We specialize in creating amazing finished horses for many different needs. A lot goes into making the perfect quarter horse for roping, competition, riding, or working needs. 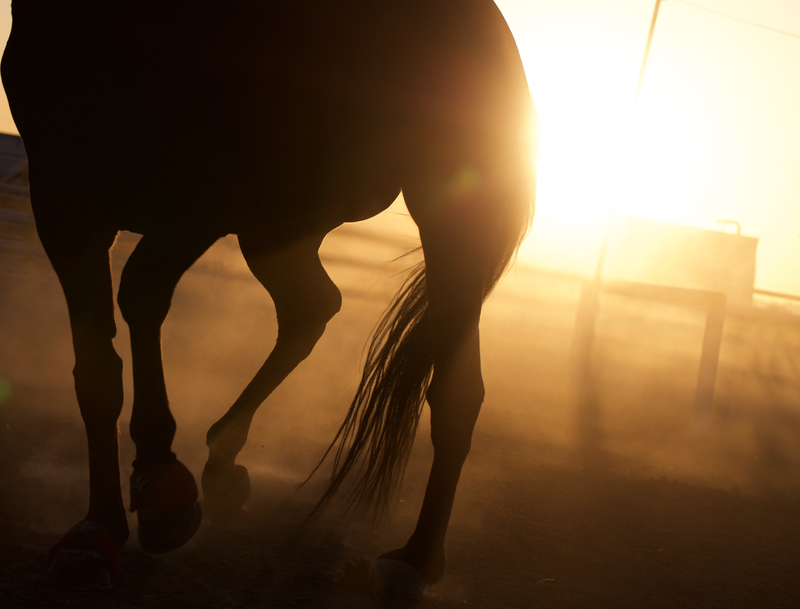 RR– Quarter Horses has the right stuff to create a terrific Quarter horse, no matter what they are needed for. The incredible bloodlines, amazing trainers, and impressive facility all come together to make some of the best finished horses in the business. Our winning combination of dedication and experience set us apart from the competition. Horses from RR– Quarter Horses will amaze onlookers with their incredible temperament and winning spirit. Right here in southern Utah, some of the most incredible horses in the country can be found.